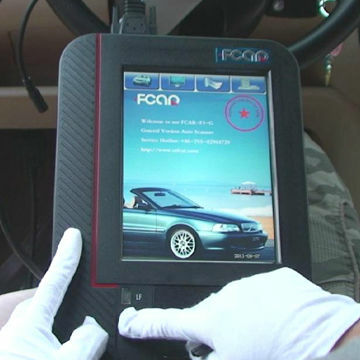 FCAR F3-W is an advanced Automobile diagnostic tool. 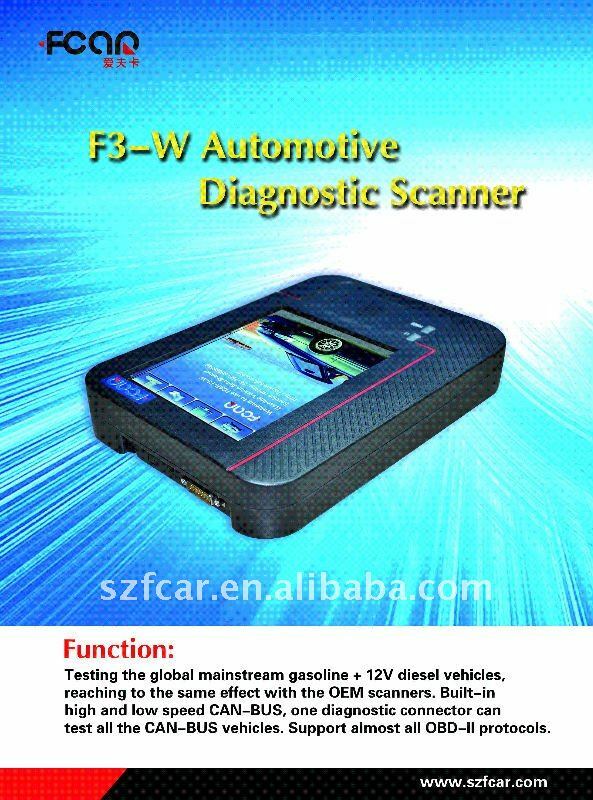 F3-W follows the latest international standard design and adopts the high-level modularized-design technology. 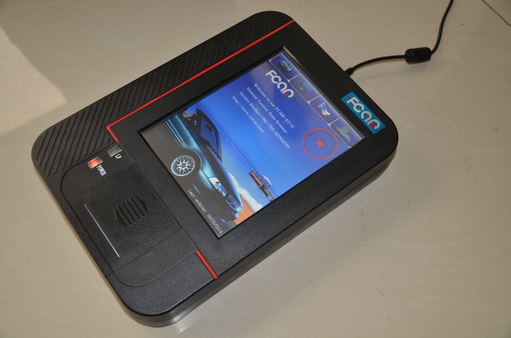 It can easily and quickly diagnose all kinds of 12V engine electronical control systems, especially for China, Europe, America, Japan, Malaysia and Korea, etc. 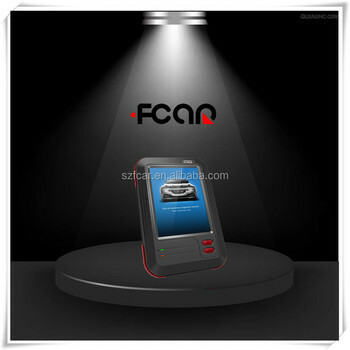 Multi-language version is available to meet different customers’ demands. 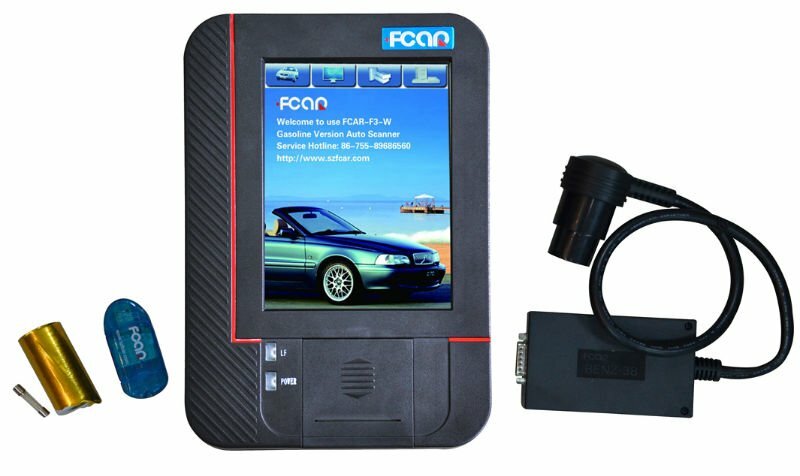 Special designs, like wide ture-color touch screen, exquisite look, integrated structural design, single-track working and operation model provides convenient, practical and considerate service for users.